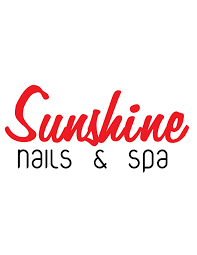 Sunshine Spa & Nails is a leading North York beauty salon. Facials, nails, and spa care. With gentle and caring beauty specialists, pamper yourself today with the best salon services at CF Fairview Mall.